Unilever has faced backlash after planning to relocate HQ. Their main shareholder has rejected the prospects of a move of their main Headquarters. 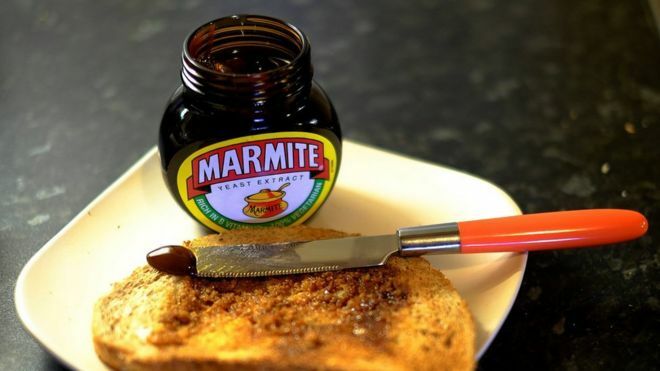 Unilever, who make popular products such as Marmite, Pot Noodle, Dove and much more, are planning to relocate to Rotterdam, Netherlands, to simplify their business structure. However, they need 75% of shareholders votes for this to actually happen. One of Unilever's main investors, Aviva Investors, have said they will oppose the move of Unilevers relocation plan to move their headquarters to the Netherlands. If Unilever relocated, they would no longer be allowed to participate in the UK FTSE 100. Currently, they are one of the biggest companies listed on the FTSE 100. They have an approximate market value of around £124billion. However, there are big concerns that the shareholders will sell their shares and stocks in Unilever following the change in the corporate structure. "Aside from the fact it is disappointing to see a world class company like Unilever leave the UK, it also means longstanding UK shareholders may be forced to sell their stock."